Over the past two centuries, archaeologists have found bones, footprints, and artifacts showing that people like ourselves have existed on earth for many millions of years. But many scientists have forgotten or ignored these remarkable facts. Why? Primarily because they contradict the now dominant evolutionary views about human origins and antiquity. According to these views, humans like ourselves have existed for only about 100,000 or 200,000 years, and before that there were only more primitive human ancestors. This evolutionary paradigm, to which influential groups of scientists are deeply committed, has acted as a "knowledge filter." And the filtering, intentional or not, has left us with a radically incomplete set of facts for building our ideas about human origins. Recovering the complete set of facts takes us on a fascinating expedition, across five continents to various archaeological sites, some long forgotten, some the center of ongoing controversy. The complete set of facts is consistent with the accounts of extreme human antiquity found in the Puranas, the historical writings of ancient India. 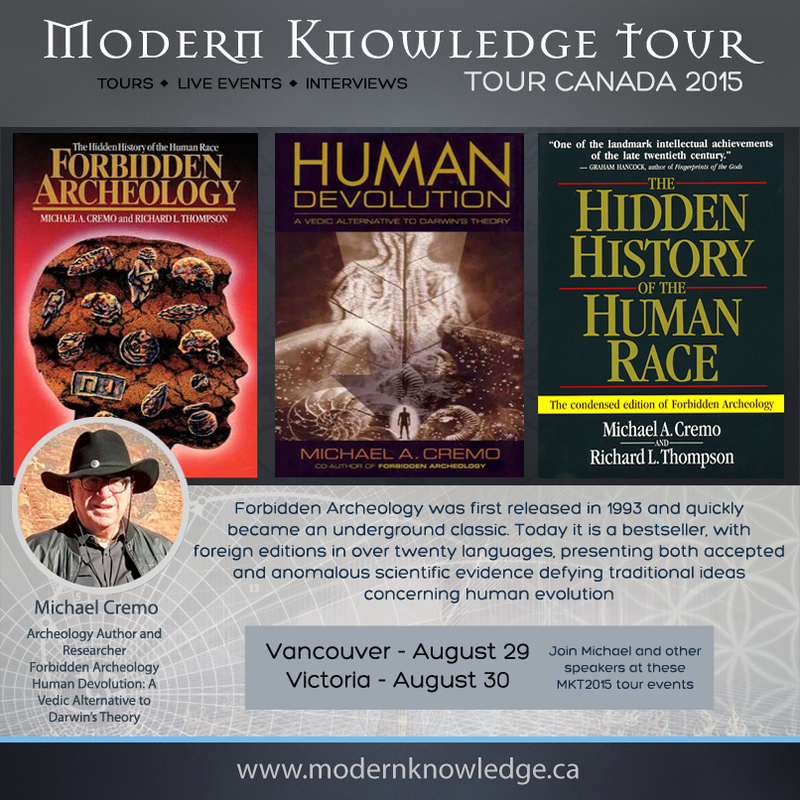 Michael A. Cremo is research associate in history of archeology. 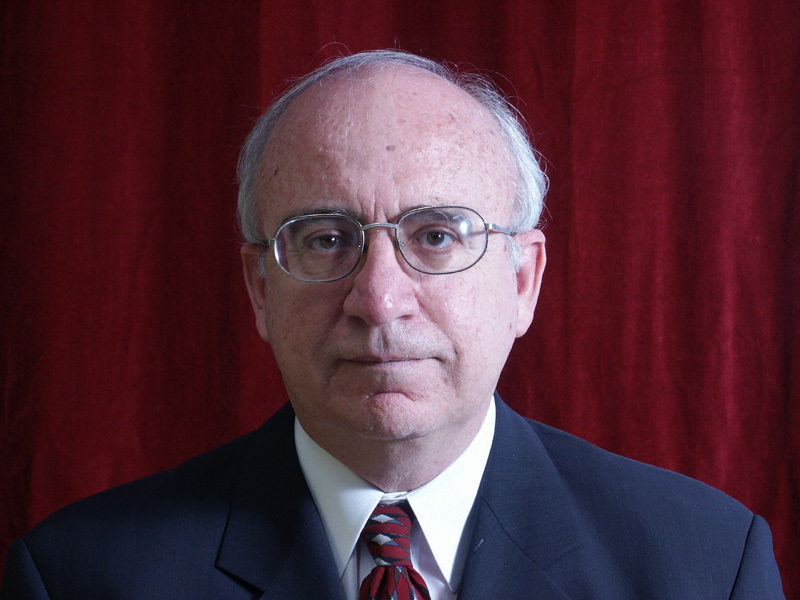 He is a member of the World Archaeological Congress (WAC) since 1993. 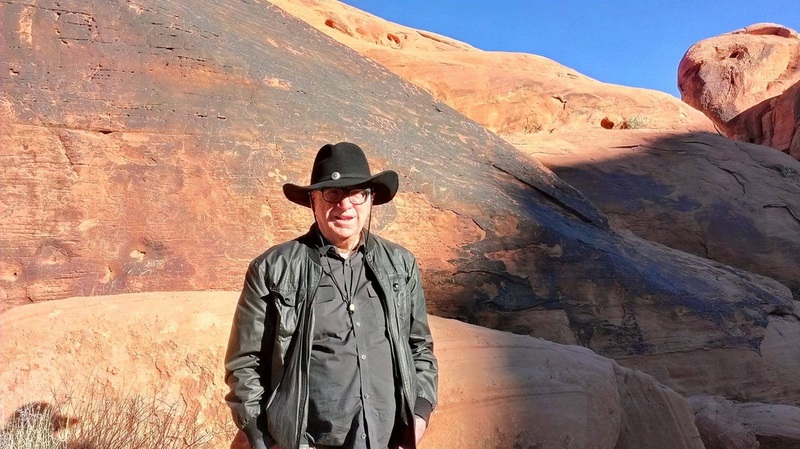 His WAC3 paper "Puranic Time and the Archaeological Record" was published in the Routledge One World Archaeology series volume Time and Archaeology (1999), edited by Tim Murray. He is also a member of the European Association of Archaeologists (EAA). In 2004 Cremo's paper "The Later Discoveries of Boucher de Perthes at Moulin Quignon and Their Impact on the Moulin Quignon Jaw Controversy," presented at the XXth International Congress for History of Science, Liege, Belgium, was published in a conference proceedings volume of this congress, by the scientific publisher Brepols. 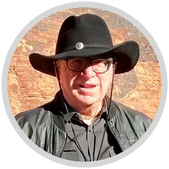 Cremo is the principal author of the book Forbidden Archeology, a comprehensive historical survey of archaeological anomalies. 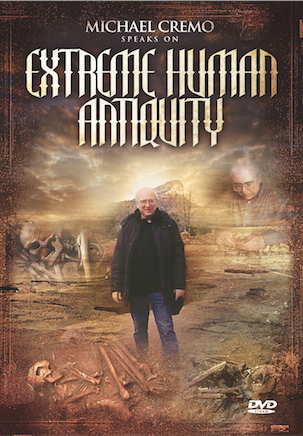 In a review in British Journal for History of Science, Tim Murray said the book "provides the historian of archaeology with a useful compendium of case studies in the history and sociology of scientific knowledge, which can be used to foster debate within archaeology about how to describe the epistemology of one's discipline." Cremo is particularly interested in examining the history of the archeology from the standpoint of alternative worldviews, particularly worldviews with foundations in ancient Indian thought. He has given invited lectures on his work at the Royal Institution in London, the anthropology department of the Russian Academy of Sciences in Moscow, the archeology department of the Ukrainian Academy of Sciences, and many other scientific institutions. He has also lectured on his work at universities throughout the world. Cremo, M. A., and Thompson, R. L. (1993) Forbidden Archeology. San Diego: Bhaktivedanta Institute (reviews and notices in American Journal of Physical Anthropology, Geoarcheology, Journal of Field Archeology, Antiquity, Journal of Unconventional History, L'Homme, L'Anthropologie, British Journal for the History of Science, Social Studies of Science, and Ethology, Ecology, and Evolution. Translated into German as Verbotene Archaeologie (1994) Essen: Bettendorf. Cremo, M.A. (1998) Forbidden Archeology’s Impact. Los Angeles, Bhaktivedanta Book Publishing. Cremo, M.A. and Thompson, R.L. (1999) The Hidden History of the Human Race. Los Angeles: Bhaktivedanta Book Publishing. Popular softbound edition of Forbidden Archeology. Cremo, M.A. 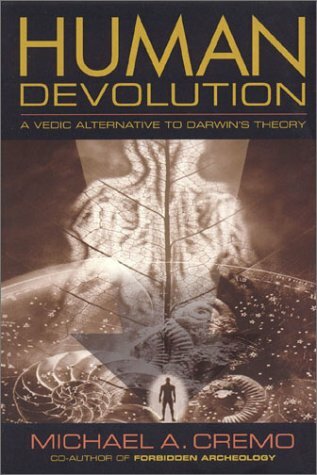 (2003) Human Devolution: A Vedic Alternative to Darwin’s Theory, Los Angeles: Bhaktivedanta Book Publishing. Cremo, M.A. 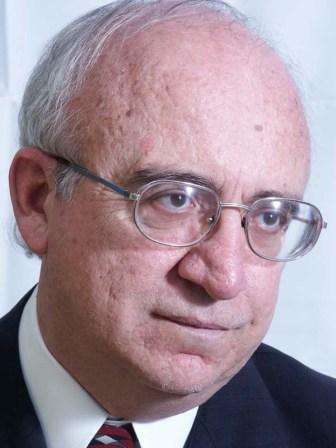 (2010) The Forbidden Archeologist: The Atlantis Rising Columns of Michael A. Cremo, Los Angeles: Bhaktivedanta Book Publishing. Cremo, M.A. (2012) My Science, My Religion: Academic Papers (1994-2009), Los Angeles: Bhaktivedanta Book Publishing.